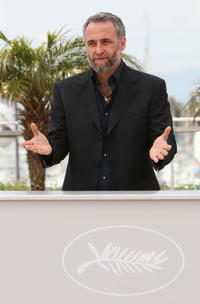 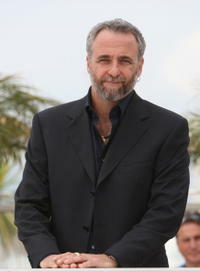 Ari Folman at the photocall of "Waltz With Bashir" during the 61st Cannes International Film Festival. 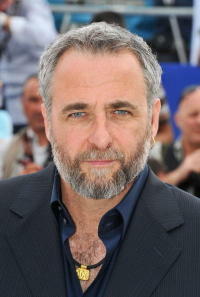 Ari Folman and Guests at the photocall of "Waltz With Bashir" during the 61st Cannes International Film Festival. Ari Folman at the premiere of "Waltz With Bashir" during the 61st Cannes International Film Festival. 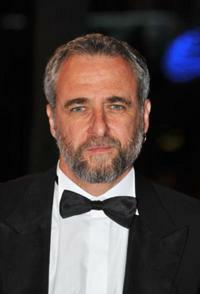 Ari Folman and Guests at the after party of "Waltz With Bashir" during the 61st Cannes International Film Festival. 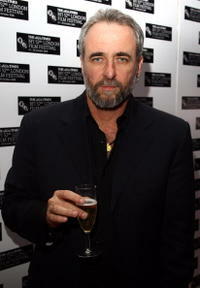 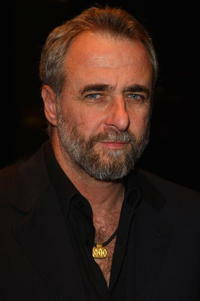 Ari Folman at the UK Premiere of "Waltz With Bashir" during the BFI 52nd London Film Festival.